The third Interministerial Conference on Health & Environment takes place from 6–9 November. 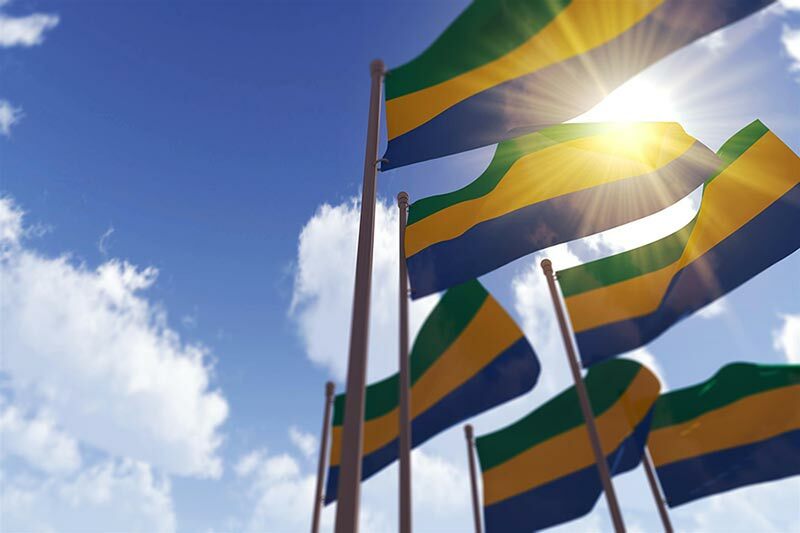 African health and environment ministers will gather in the Gabonese capital Libreville on 6–9 November for the third Interministerial Conference on Health and Environment. The landmark meeting aims to bolster the political commitments made by governments at the inaugural Libreville Conference in 2008, which led to enhanced inter-sectoral actions to benefit human health and the environment on the path towards sustainable development in the African region. The 2018 Conference will assess progress made by countries in the implementation of the Libreville Declaration, and address the significant challenges that continue to limit the impact of interventions on ecosystems and health in the context of a changed policy landscape and important shifts in the global development agenda. The four-day Conference is expected to lead to a strategic action plan on health and environment in support of the implementation of the United Nations Sustainable Development Goals (SDGs) in Africa. Jointly organised by the World Health Organization (WHO) and the United Nations Environment Programme (UNEP), and hosted by the Government of Gabon, the third Interministerial Conference on Health and Environment in Africa will bring together some 350 participants, including delegates from the 54 African countries. The gathering will include ministers of health and ministers in charge of environment, as well as participants from a broad range of constituencies, such as multilateral agencies and secretariats of international agreements, cooperation partners and development banks. Representatives from regional political and economic organisations, scientific experts, civil society, including NGOs, the media, academia and the private sector will also be in attendance. This Conference follows the First Interministerial Conference, where health and environment ministers in Africa agreed to build a strategic health and environment alliance to reduce environmental threats to human health and well-being. This historic gathering led to the signing and adoption of the Libreville Declaration, which committed governments to coordinated action to achieve the urgent policy, institutional and investment changes needed for addressing the continent’s top health and environment challenges. This commitment was reaffirmed during their second joint meeting in Angola in 2010 through the Luanda Commitment on Health and Environment.